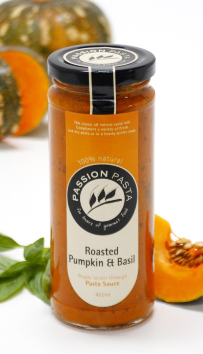 These pasta sauces from Australia are 100% natural with no added sugar or vinegar! Not your typical bolognese or creamy pasta sauce but new blends that aren't often seen. Some of us may fancy curry with noodles or rice, but curry pasta sauce? Most of us would have had roasted vegetables as a side dish but have you tried roasted vegetables pasta sauce? These home-made style sauces are always fresh, slow simmered and prepared with the finest ingredients available. Quick, easy and ready to serve in minutes! Try them today!